AJ Kohn has written an epic guide on how to implement rel="author", so I don’t want to cover old ground. What I want to talk about is what happened when I started introducing guest posts on SEOno (since January 2013) on a blog that had previously featured site-wide implementation of rel="author", my potential ‘screw up’ (by having two different forms of verification – of two different authors – on one page), what I did to fix it and the unusual aftermath it has caused since then. I can’t remember when exactly I first implemented rel="author" on SEOno, but I think it was about a year ago. It’s definitely been since at least August 2012, as I wrote a post back then that included a screenshot containing authorship (similar to the one shown above). Suffice to say that it’s been implemented for a while. While this method of implementation still works, Google doesn’t seem to endorse it any longer – if you look at their rel="author" guidelines, they no longer mention it as a way to implement it. While previously deciding not to allow guest blog posts on SEOno, I changed my mind when Emma approached me with an idea for a post. She became my first guest blogger in late January, with this post. But I had a problem… In my guest blogging efforts, I’d previously been victim to having someone else’s rel="author" profile attributed to a post I’d written, which is a bit annoying. I didn’t want this to happen to Emma, Mike (my second guest blogger) or any other guest bloggers in the future. So I had to find a way around my site-wide rel="author" implementation so that Emma’s profile – not mine – would appear for her post. I wondered if Google would be smart enough to know which profile to show alongside a result if you were to provide an additional rel="author" link to a post that had already had site-wide implementation. In other words, I kept the site-wide implementation intact (for my profile) while also adding ‘?rel="author"’ to the end of the link to Emma’s G+ profile, which appeared in the intro blurb that I’d written for her guest post. 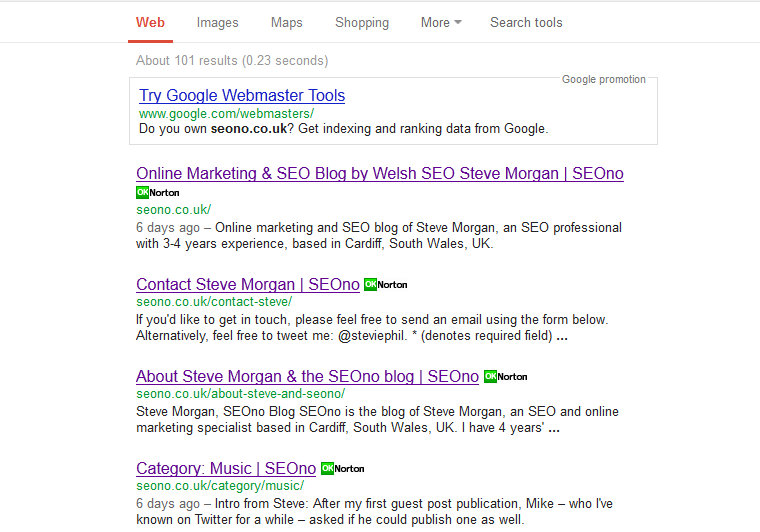 Google would think “ok, so you have site-wide implementation of Steve Morgan, but one page also has implementation of Emma Barnes, so this post must in fact be by Emma, not Steve” – therefore attributing Emma’s profile to it. 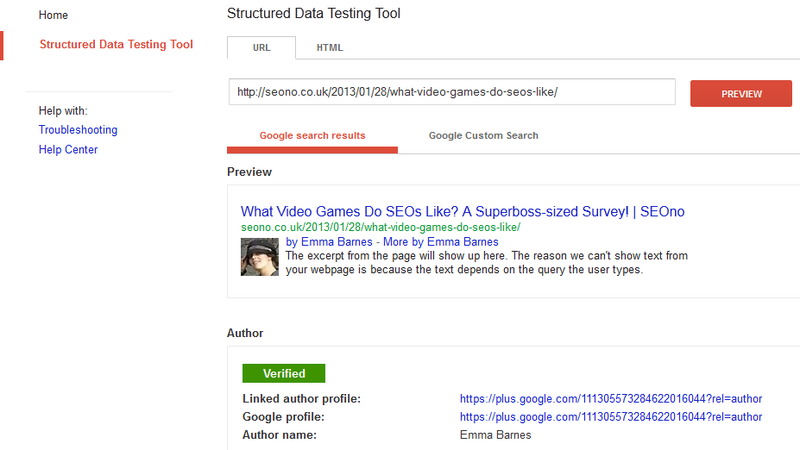 Alternatively, as my implementation was in the page’s header and Emma’s was within a link in the content, I wondered if Google would see my authorship first and assume that I’m the author that way – therefore attributing my profile to it. The end result was… different. 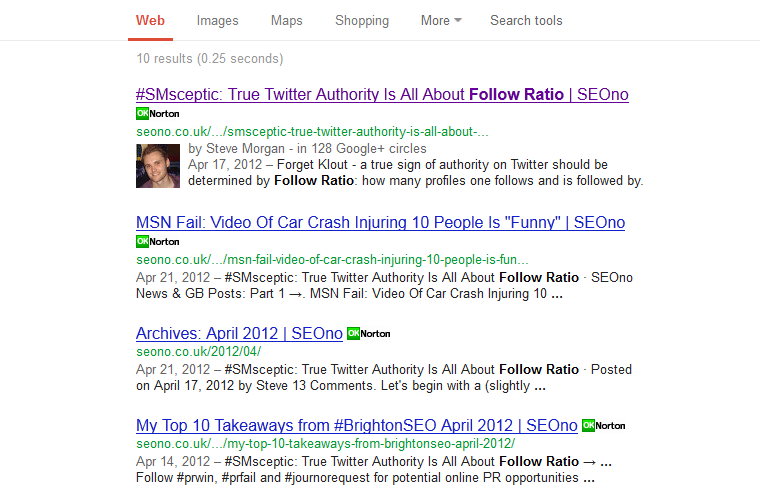 I thought this was odd, especially the discrepancy between the fact that the preview tool and the actual SERP differs. It’s almost as if the double implementation has confused Google – even though it knows that at least one of them can be attributed to the post, because it’s not sure, it’s deciding to show neither. I guess this was to be expected. Only one can be shown alongside a result, so if you have two or more instances of rel="author" on a page, instead of showing one or the other, Google will decide to show neither/none of them. To an extent, it reminds me of keyword cannibalisation, which can cause Google to show neither page if two pages on a site are competing for the same keyword (e.g. 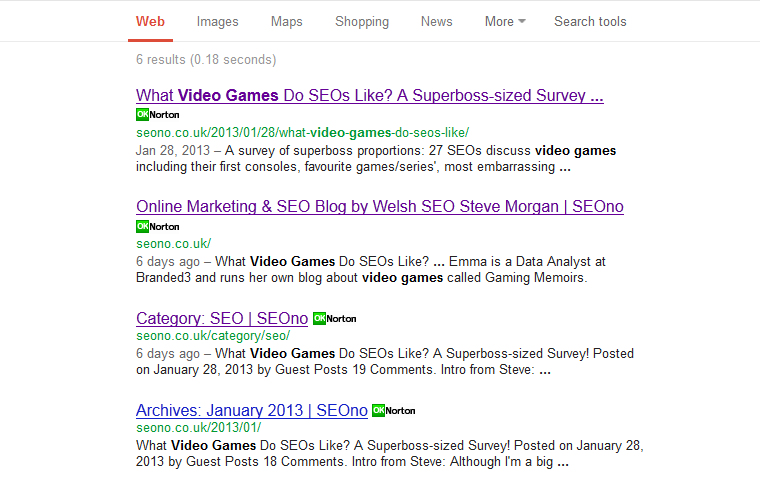 a blog post and a blog’s tag page). I’d call it ‘author cannibalisation,’ but that sounds as though it involves real people, so… no. Another factor that I think did more harm than good was my roundabout implementation of Emma’s user/author profile on the blog itself. Emma was happy for me to upload the post on her behalf – and being the control freak that I am, I was happy with that! 🙂 However I didn’t want to create an entirely new user profile for her if it could be helped. 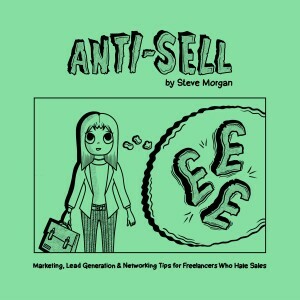 I found an alternative using Custom Fields (here’s a guide) – however while it showed “…by Emma” on the post, her name actually linked to my author section. I have a feeling that that might’ve also played a part in the confusion in Google’s eyes. Firstly, I removed the Custom Field band-aid I’d placed on Emma’s post. 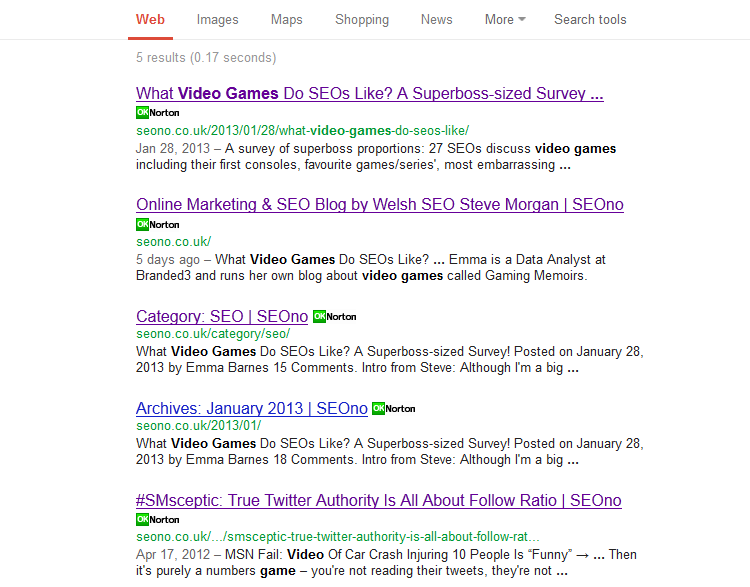 Instead, I created a Guest Posts user, attributing Emma’s post to that instead. For my user (steviephil), I added my G+ link to my user profile and asked Yoast SEO to assign it to all my posts, main pages (About and Contact) and the homepage. Boom. Done. 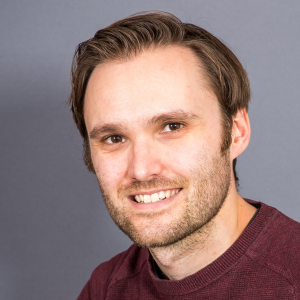 * If I had implemented individual users for Emma and Mike (rather than a Guest Post author category) then I could simply repeated the first step: adding their G+ profile links to each of their user profiles and using Yoast SEO to implement it. Something to think about if that’s the approach you’re thinking of taking instead. 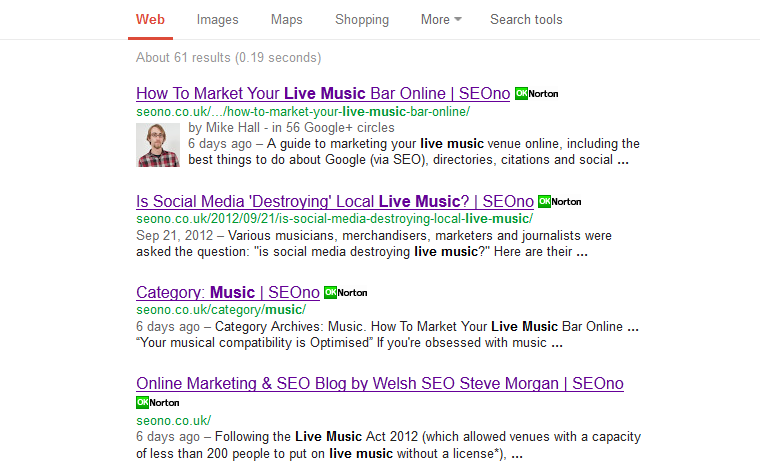 But… what of the SERPs? This is bearing in mind that all pages/posts should now have rel="author" implemented 100% correctly, with the Rich Snippets Preview Tool showing the right authors attributed to the right content in every applicable instance. It might be the case that Google hasn’t re-crawled the site in its entirety yet and therefore that the full recovery is yet to come and will happen in due course. Either way, I only had double implementation on one page: Emma’s post. So it seems odd to me that most pages on my site were negatively affected – why not just Emma’s post? That said, it could be my Custom Field implementation (referred to above) that caused a problem here. Whatever the case, it’s almost as if Google’s having trouble trusting SEOno after the incorrect implementation and therefore would rather show nothing than risk showing something wrong, e.g. the wrong profile. A different type of penalty…? The moral of the story is to be very, very careful when implementing rel="author". Don’t piss off the Google Gods by having more than one author attributed to a page (like I did), as it may negatively impact the authorship of your whole site, not just the relevant/affected pages. Sometimes there are discrepancies between what the Rich Snippets Preview Tool shows and what Google will actually show in its SERPs. It’s almost as if the preview suggests that Google acknowledges the markup, but it will have its final say when it comes to showing the results in the SERPs. Use it as a guide – and certainly not as a guarantee. If you have a WordPress blog, get the Yoast SEO plugin and follow its steps for rel="author" implementation. Even if you are the only author on your blog, it’s pretty much the same level of effort as implementing the code site-wide in your site’s header, but it also future-proofs things if you change your mind and decide to introduce guest bloggers in the future (like I did). Regardless of whether you have WordPress or another blog, use the ‘?rel="author"’ method of implementation for guest posts (which is what Google recommends anyway). This can be done whether you have a Guest Posts author category (like I do) or individual author categories for each of your guest bloggers. 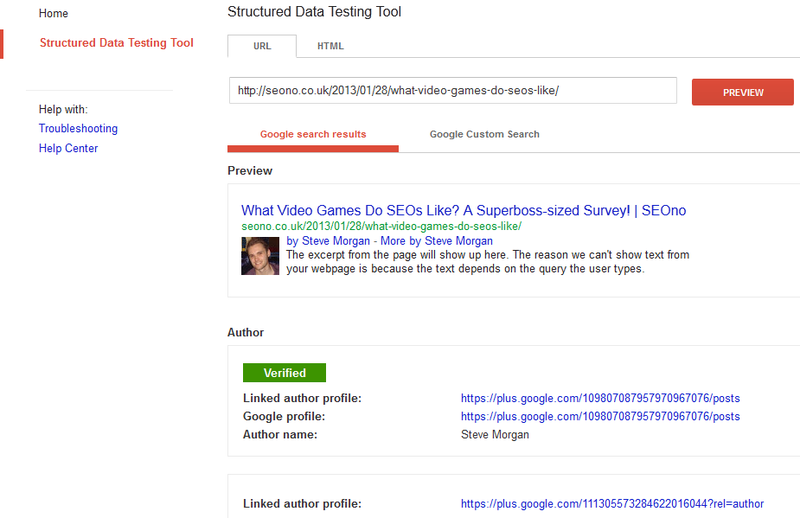 Watch out for the Author Stats in Google Webmaster Tools. The impressions data does not seem to marry up with what I’ve seen in the SERPs, with impressions going up, even though my face is showing less. It could be the case that impressions have gone up – or is it a bug…? What are your experiences? 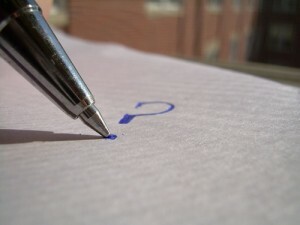 Have you had similar problems or had a different experience entirely? If you’ve been in a similar position or seen anything to the contrary then I’d love to get your thoughts in the comments below. This is actually a really good case-study! You tried so hard and Google said “YAY IT WORKS” and now it’s killed your site. Oh man! Interesting post Steve. Couple of handy tips in here for me as I’ve been trying to get my head around the author markup now I’m producing more content. I think I’ve managed to get it sorted for my WordPress site using the Yoast shortcut you mentioned. Thanks. Our authorship didn’t show up for about 3 weeks for all of our pages after we did it. 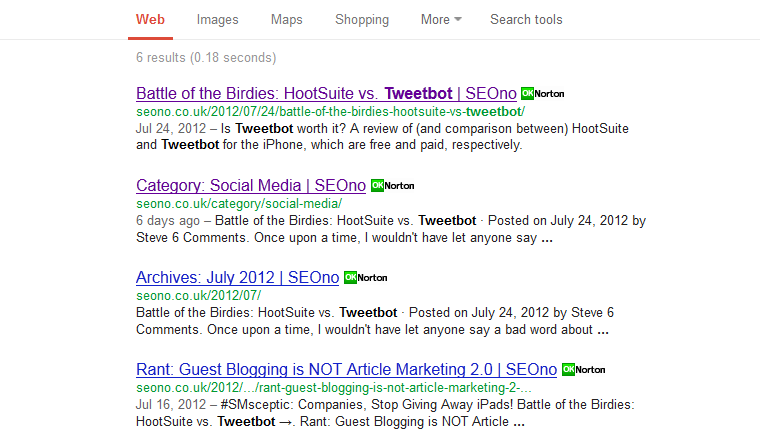 It was only after I received an email from Google saying that authorship had been completed did it show. About a week after doing it some pages would show my picture and then disappear throughout the day. It was a bit nerve-wracking but after the email its been there permanently.